Fully Reconditioned and Serviced with 12 Months Certificate and 12 Months Warranty. Introducing a new generation of products with ground breaking features – delivering improved safety, faster surveys and simpler operation. The C.A.T (Cable Avoidance Tool) can detect signals naturally radiating from metallic services or the Genny can be used to apply a distinctive signal that the CAT can detect. 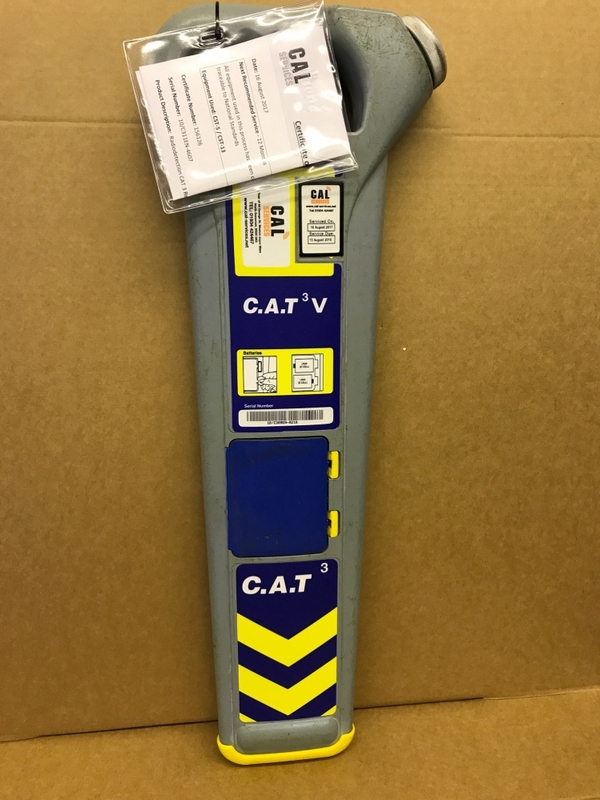 The C.A.T+ has the added feature of Depth measurement when used in conjunction with the Genny 3. The C.A.T and Genny has become the industry standard pipe and cable avoidance tool, recognised as the leader providing performance, ruggedness and reliability, together with affordability and low cost of ownership.